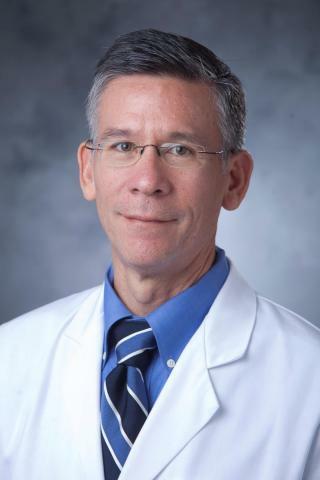 “Therapies targeting HER2 are widely used to treat breast cancers that overexpress the protein, but drug resistance is common, leading to progressive disease and death,” said H. Kim Lyerly, MD, professor of surgery, immunology and pathology at Duke and senior author of a study in the journal Clinical Cancer Research. Lyerly and colleagues — including lead author Erika J. Crosby, PhD, and co-corresponding author Zachary C. Hartman, PhD — constructed a vaccine using a neutralized virus vector to carry genetic information that targets HER2 proteins. Once deployed, the vaccines homes in on the HER2 proteins in the cancer cells, sparking the immune system to mount an attack on the cancer. The work received funding support from the Department of Defense, Susan G. Komen Foundation, the National Center for Research Resources, the National Center for Advancing Translational Sciences and the National Institutes of Health.